Straight 1/4-inch connectors, 3 ft./1 m length. Also available in 5 ft./1.5 m (RIC-B5), 10 ft./3 m (RIC-B10), 15 ft./4.5 m (RIC-B15), 20 ft./6 m (RIC-B20), and 25 ft./7.5 m (RIC-B25) lengths. 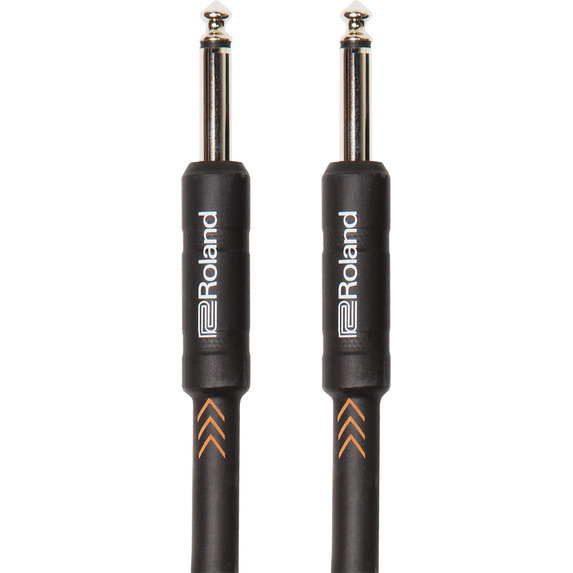 Incorporating high-quality connectors and a low-capacitance design, these rugged cables give you pure, natural, and accurate sound everywhere you play.